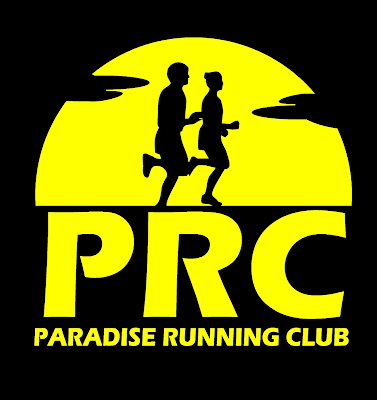 Three races coming up this month, starting with the Provincial 5K on Sunday September 12. City Council is expected to approve the new downtown route at Tuesday's Council meeting. Register HERE until midnight next Thursday. The Blueberry Harvest 10K is 9am Sunday September 19 in Harbour Grace. And the Huffin Puffin Marathon, Half Marathon, and Ekiden Team Relay is Sunday September 26. Today is the last day for early bird registration so REGISTER NOW to save money and get your shirt ordered.